SEO is a term that many business owners will have heard of but may not understand very well. As a business owner you need to know most importantly what SEO can do and why it is important to you and your business however at the same time you need to understand how it works. 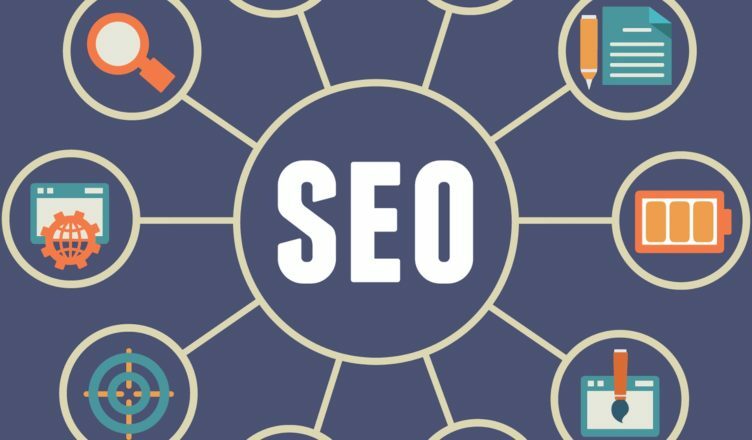 By understanding how SEO works you can make sure you are choosing an efficient and affordable SEO company and also know what to expect and when. SEO stands for Search Engine Optimization, also it’s worth knowing that when talking about it you say the letters S.E.O rather than trying to pronounce SEO as a word. Search Engine Optimization is actually optimization of your website for the sake of search engine rankings: i.e. to make sure your website shows up high in results for relevant search terms that people are looking for. Also worth knowing when looking for a good affordable SEO company is the difference between On-page and Off-page SEO: On-Page SEO is what you do to the pages of your website to increase your search engine rankings. Off-Page SEO is things you do elsewhere such as building links to your website. Search Engine Optimization comes under marketing but is an indirect way of getting traffic to your site, what SEO is good for though is getting targeted traffic to your website. SEO is compared to many types of marketing and even compared to other online marketing very affordable if you find the right affordable SEO company. The effects of SEO though do sometimes take some time to work and it is an effort driven activity mainly: though of course skill does come into it as well. SEO by making your website appear on Google and other search engines in the first few results for search terms that are highly relevant, and which a lot of people are looking, is a great way to promote your business: highly targeted and to people already searching for what you are offering. Keyword research is important, some companies will try to get you to the top of search engines for the wrong keywords. A good value and affordable SEO company though will focus on keywords that are very relevant to your website’s individual pages, don’t have so much competition that you will never get to the top and do have plenty of traffic, if this research phase isn’t done you could just be wasting your money. These keywords are then put on to your website’s pages, ideally not too many on each page and repeated a few times on the pages they are on. These search terms tell Google that your website is related to what people are searching for. Also important for on-page SEO is that the pages of your site are well designed and easy for search engine’s software to read when they analyze your site. Off page Search Engine Optimization comes down to link building almost purely. An affordable SEO company will ensure that you have plenty of links built from relevant websites that are well thought of by Google and other search engines themselves. A poor SEO company may build you a lot of poor quality links that could actually damage your website’s position.